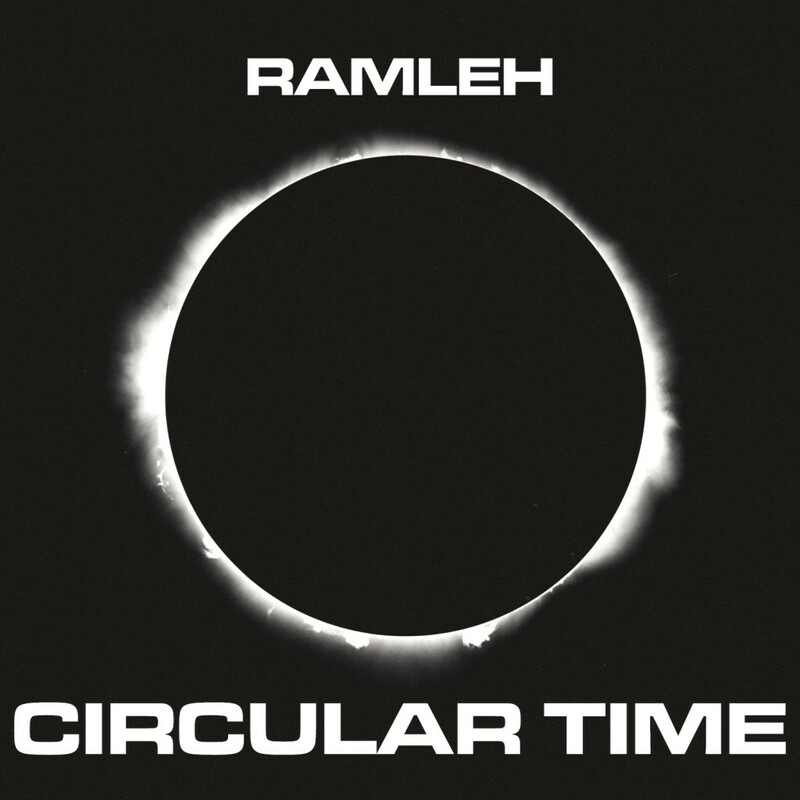 Circular Time, the extensive double-disc album from legendary British noise/electronic rock outfit, RAMLEH, is out today through Crucial Blast Records. One of the key bands to emerge from the UK’s post-industrial underground of the early 1980s alongside their Broken Flag label-mates, Skullflower, RAMLEH continually shifted between the extreme, confrontational power electronics of their early material and their later forays into searing, lysergic noise rock, right up until the band went on an extended hiatus in the late ‘90s. With nearly two decades having passed since their last “rock-oriented” album, Circular Time sees the outfit returning with their most intense work since re-emerging in recent years. Now comprised of founding member Gary Mundy, longtime member Anthony Di Franco, and new drummer Martyn Watts, RAMLEH has returned with nearly two hours of speaker-shredding, void-gazing psychedelia, pushing the pummeling, Hawkwindian meltdowns heard on classic 90s-era albums. Listen to RAMLEH’s Circular Time in its entirety now at THIS LOCATION. Circular Time is out today as a six-panel gatefold jacket 2xCD and all digital outlets through Crucial Blast. The record can be preordered now through the label’s website HERE, Bandcamp HERE and iTunes HERE. 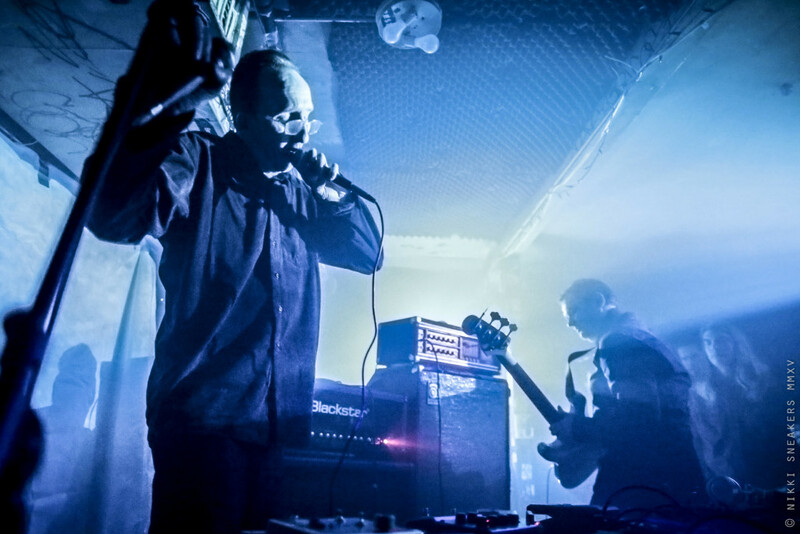 RAMLEH will be performing a series of rare stateside live dates in early 2016. As soon as the final details on this trip are aligned, official announcements will be made.